CTS (Contracting & Terminal Solutions) is renowned for engineering, distribution and installation of products and industrial systems. At the core of our company we find dedicated and specialized lines for a save and efficient transfer and storage of chemical products and hydrocarbons. These lines cover products like: valves, hoses, pipelines, joints and sealing articles. Products and services for tank storage under API 650/653 and maritime industrial applications among others. We design, supply and install these products worldwide, thanks to our offices global presence, our agents network and authorized dealers. Our clients find support from local offices spread worldwide. Close collaboration with manufacturers together with our own engineering and manufacturing results in CTS being a strong partner for all industrial products. - Industrial ANSI standard valves. In addition we offer services to automate our valves through a wide range of automation and monitoring valve manufacturers. 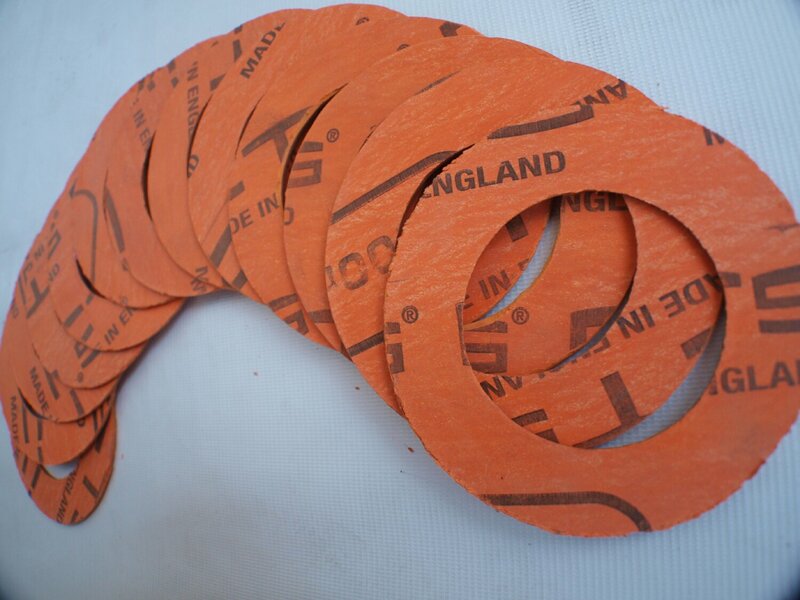 - Compressed fiber and PTFE Sealing plates. - Semi-metallic gaskets as SPW, ring joints, Camprofile, among others. - Several materials braided packing (asbestos free). CTS, in collaboration with international prestige manufacturers, offers a wide range of pipes and fittings for your industrial requirements. All under the highest international quality, standards and client needs. Moreover we can offer special fabrications as finned pipes for heat exchangers and other applications. CTS supplies a wide range of industrial hoses and composite hoses. All hoses are tested individually and certified before being sent. Special and composite hoses are an important part in transporting liquid, gas and solid substances. CTS has relationship with the most important hoses and coupling manufacturers in order to offer the best services for your industrial, composite and special hoses. All of them under international standards as: BS, DIN, USCG, GOST, IMO among others. In cooperation with the most prestigious manufacturers , CTS supplies and installs marine and terrestrial loading arms , both top-loading and bottom. CTS supplies its loading arms in a wide range of materials and designs , ensuring safe and economical transfer of the products to decant .